The Norseman is known for its vast selection of whiskey, beers and boutique gins. 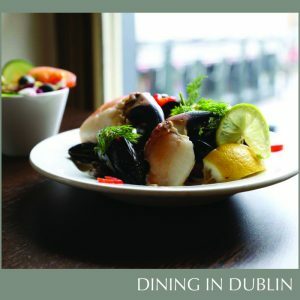 The bar serves top class pub grub daily with a focus on crafting a traditional menu with local seafood, wholesome hearty dishes and fresh light bites to suit a variety of palates. It really is Irish pub grub at its best. Loved by locals and tourists alike, The Norseman also hosts fantastic Live Music 7 nights a week till late.